Welcome to the website of the Public and Private Workers of Canada, Local 2. We are an independent, democratic labour union that represents more than 400 workers in Crofton, British Columbia. 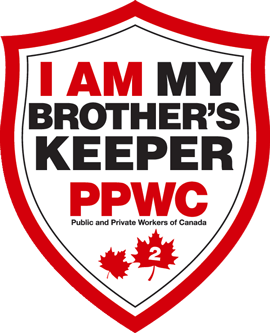 The PPWC is a member of the Confederation of Canadian Unions, the largest association of independent unions in the country.